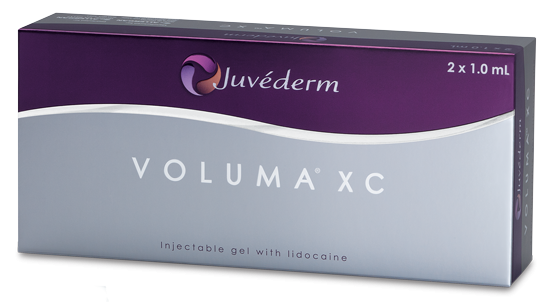 Juvéderm is a long-lasting hyaluronic gel—a formulation of hyaluronic acid which occurs naturally in your skin, but depletes as you grow older. Injected under the skin with an ultra-fine needle, these cosmetic dermal fillers instantly lift and add volume to the areas being treated. 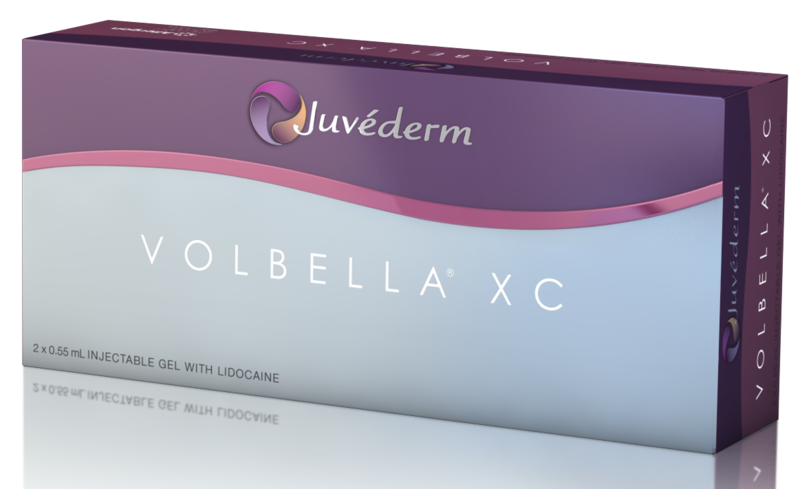 Patients after treatment with the Juvederm family of cosmetic fillers. Notice the improvements around the nasolabial area (also known as the “smile lines”). It’s funny how you never know when you’ll be at the right place at the right time. When I started in practice in 1987, the first filler was just coming on the market (Cosmoderm). 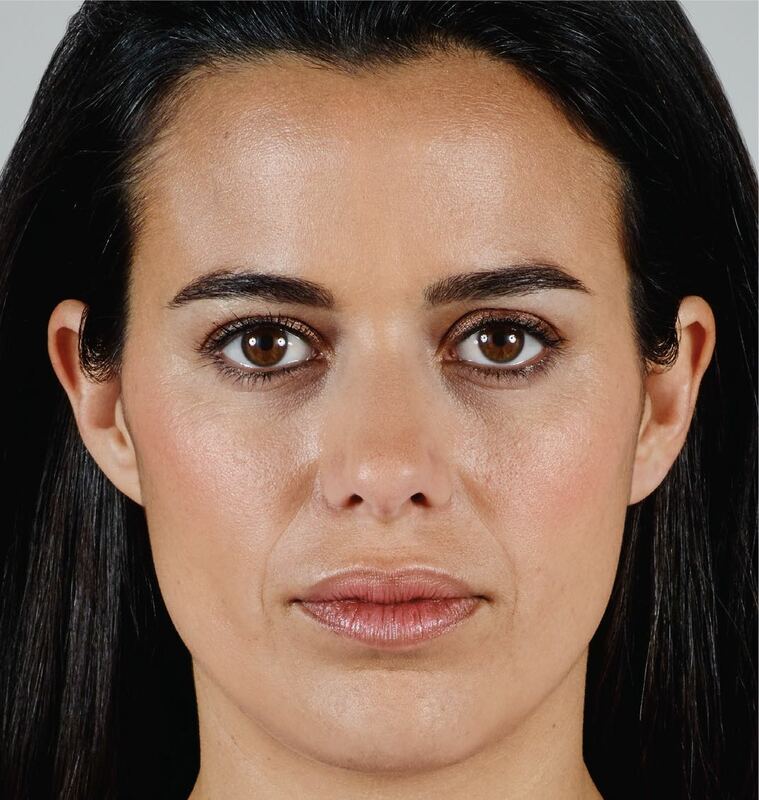 As an expert in the appearance of the face around the eyes I quickly realized that my expertise had to encompass a procedure that could decrease the appearance of frown lines and crow’s feet. 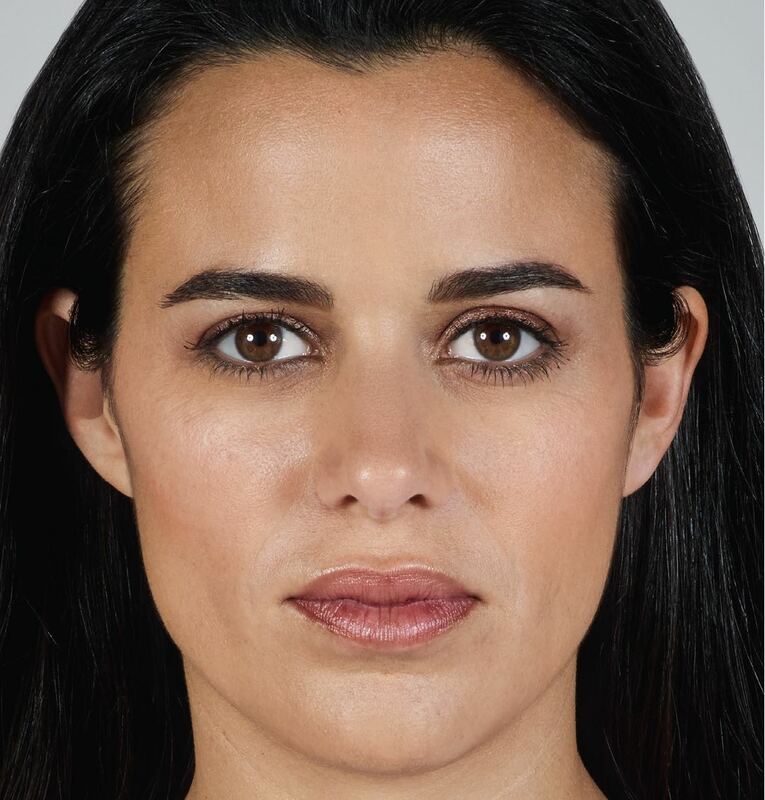 At this point, Cosmoderm has been replaced with longer lasting fillers, which are now the standard for immediate and fairly long-lasting wrinkle reduction. Typically used for fine lines like those around the lips. Can be used to discretely add subtle volume. Typically used for deeper lines like those around the sides of your mouth (“parentheses” lines). Typically used for cheekbone augmentation (subtle lift and volume around the cheekbone area). 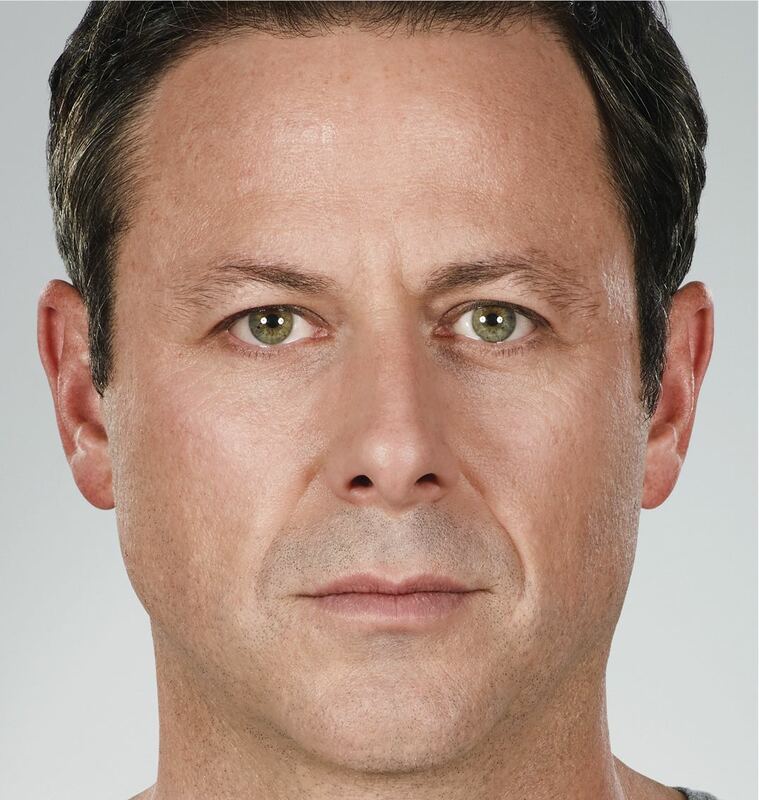 Dr. Weiss has been injecting dermal fillers since 1986 and Botox since 1989. 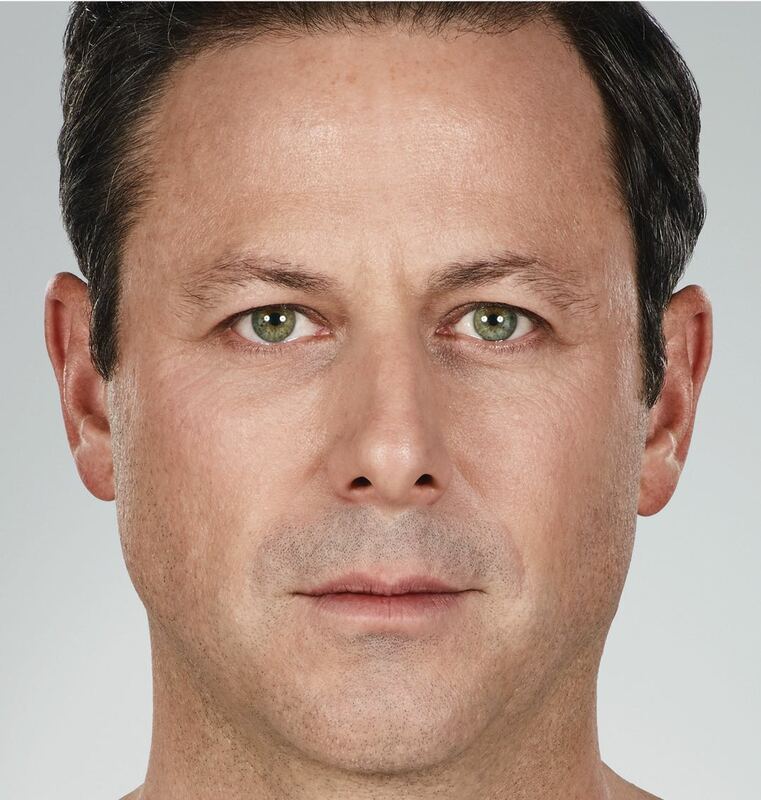 He has taught an official Botox instruction course at American Academy of Ophthalmology from 2004 through 2006 and was on the National Education Faculty for Botox Cosmetic. 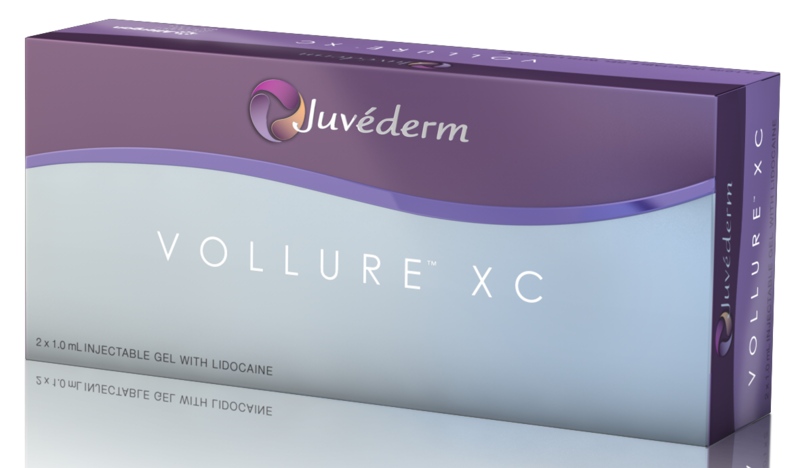 Because of his expertise in facial aesthetics, Dr. Weiss was one of a select group of physicians from Newport Beach to participate in the Juvederm Experience Trial, in advance of national product availability in January 2007.